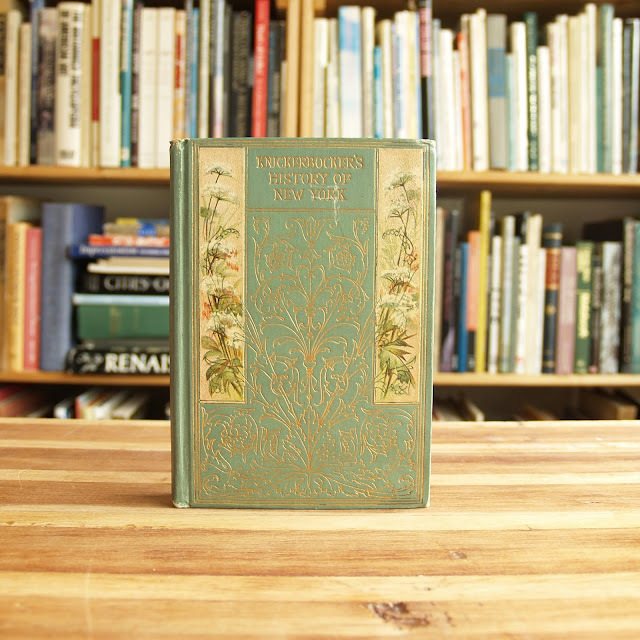 Handsome decorative Altemus edition of Irving's classic novel. 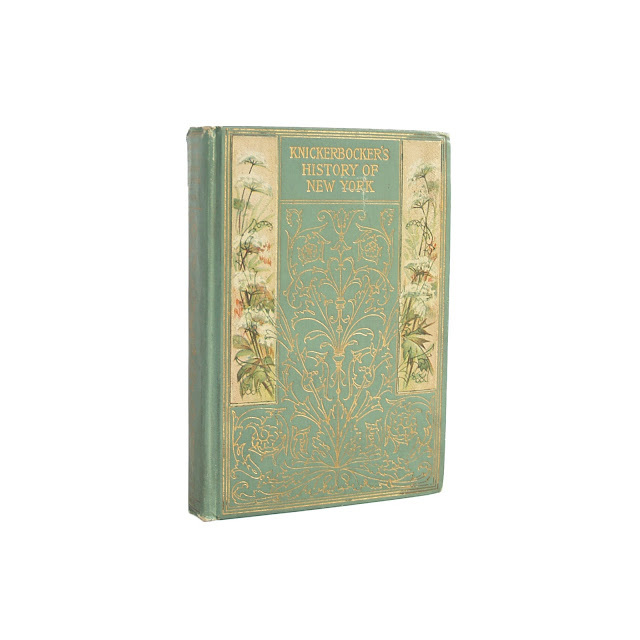 sea green cloth covers with gilt decoration and lettering on covers and spine with two pasted-down floral illustrations on cover. Frontispiece illustration in black and white. 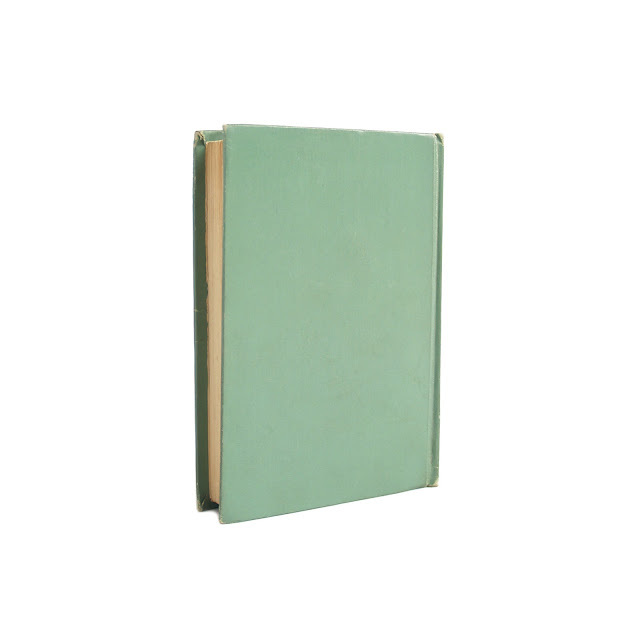 Binding is generally tight, some light wear at hinges. 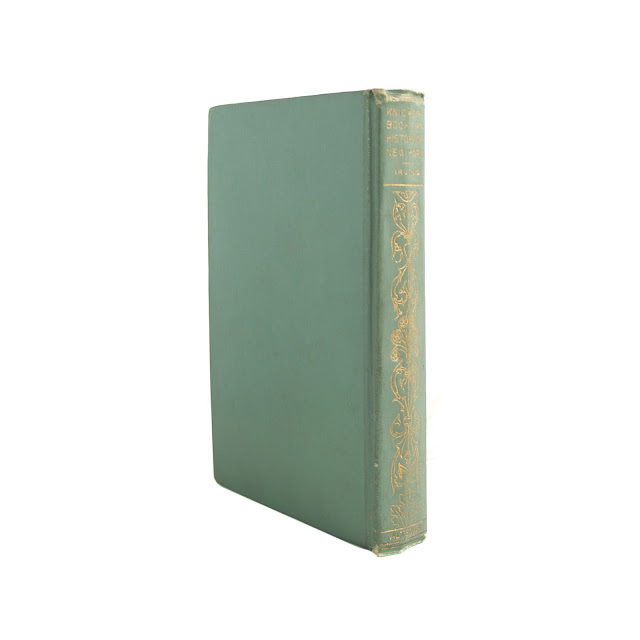 Edgewear, some fading to gilt and illustrations on cover. 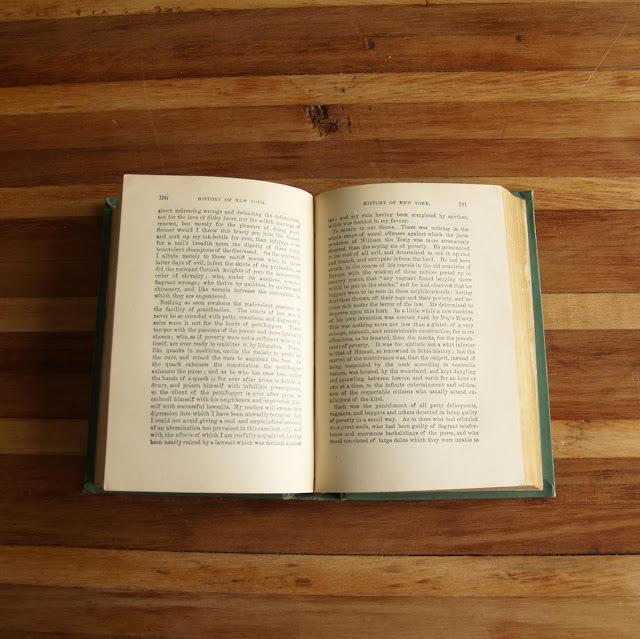 Text of the novel is clean and unmarked, although a portion of the advertisements in the rear have been bumped, resulting in seven pages showing small tears at the top edge - no portion of the story have been damaged. Approximately 4 x 6 inches with 192 pages with an additional 33 pages of advertisements in rear detailing Altemus' full catalog.